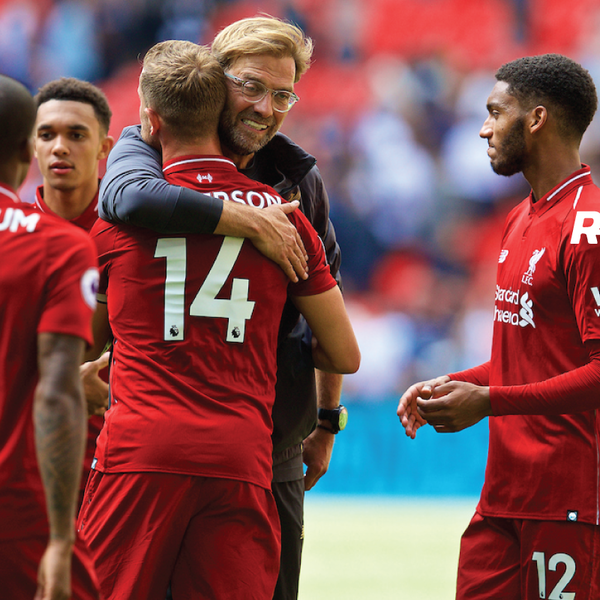 Liverpool emerge victorious from a game that everyone thought was a step too far for Jurgen's profligate Reds. But despite dominating for large swathes of the fixture Liverpool's wastefulness in front of goal saw them nearly come a cropper late in the game. Joining Neil Atkinson for this week's free podcast to talk about all the above and more are Josh Sexton, Gareth Roberts and Paul Senior.